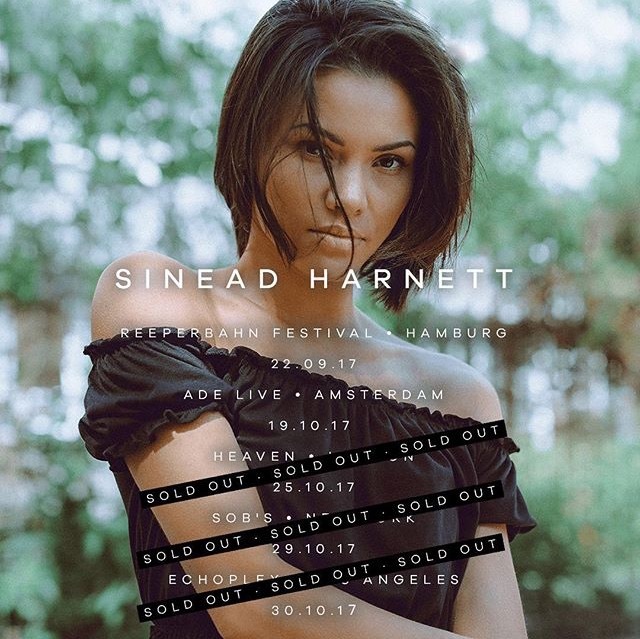 Congratulations to Sinead Harnett: Sold Out U.S. 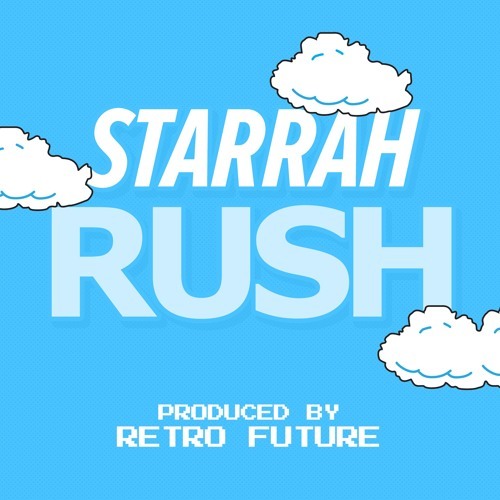 Debut! 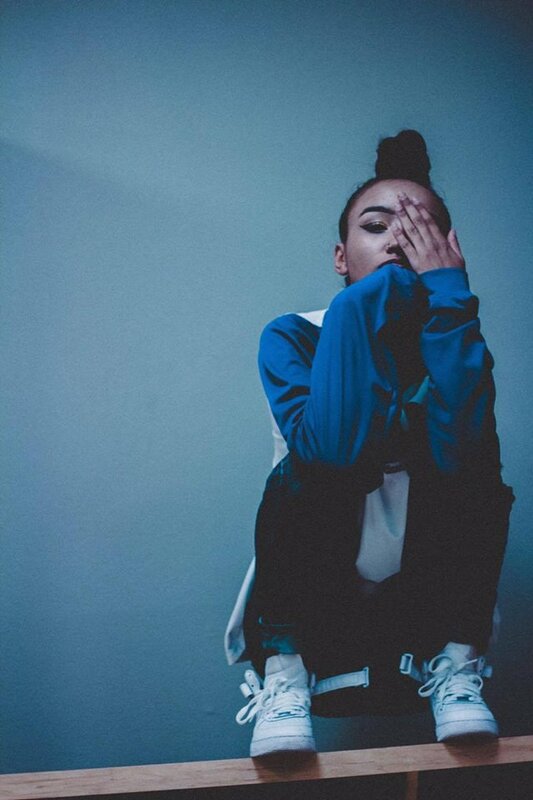 Has J.Cole & Dreamville Listened To Lexii Alijai? !